Raising awareness of your brand is key to your success! Many organisations, particularly service providers and franchises understand the positive impact their brand receives through corporate apparel. 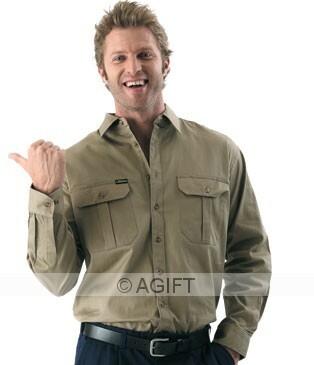 Corporate uniforms are a perfect professional medium for showcasing your brand daily. • Cufflinks offer a subtle and classy branding option. 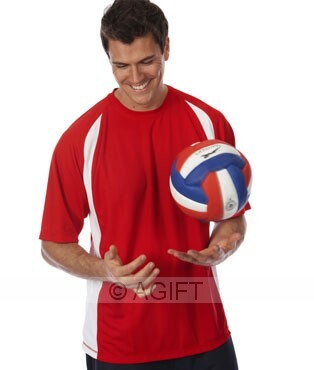 Polo shirts are by far one of the most popular promotional clothing items. They can also form part of a uniform set. The great thing about polo shirts is that they come in a wide range of versatile breathable easy wear fabrics, colours and designs suitable to almost any industry sector. Ideal for industries such as - service and hospitality, sports, education, trade, transport and logistics to name a few. Tee shirts are cost effective promotional clothing items that have the potential to expose your brand, for sometime after the event has finished. Great for product launches, themed activities and outdoor events. 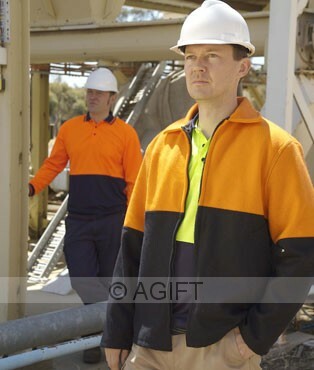 Our range includes hard wearing gear suited for work in all kinds of conditions. Hi-Vis reflective clothing ensure OH & S safety regulations are maintained on work sites. These high impact clothing items have the potential to give your brand excellent exposure. We understand that it may take a lot of time to choose the right corporate clothing. That is why we offer to assess your business' needs and select a range of garments suited to your corporate identity. Call AGIFT's Business Development Manager on (03) 90125429 or direct on mb. 0412583464 to provide you with a creative solution for your business.